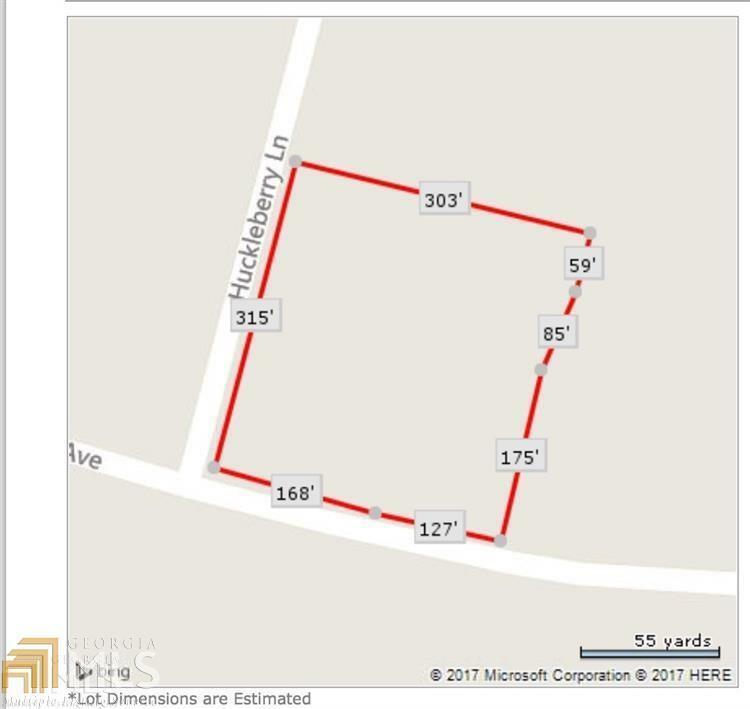 Commercial - Great Lot for a new business on the corner of Huckleberry Lane. High Traffic area will give your business the exposure it needs. Approx. 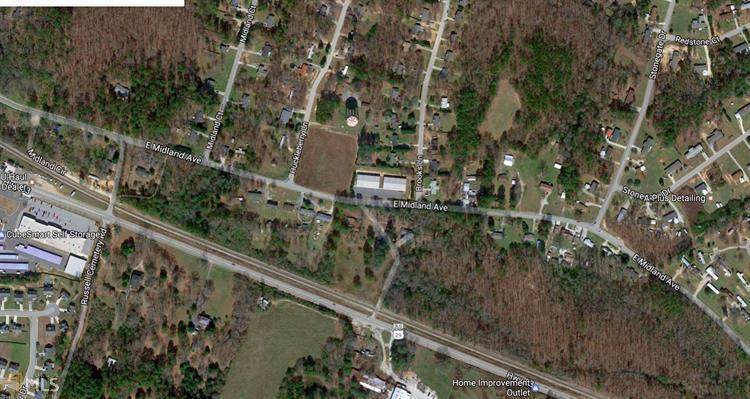 2.10 acres perfect for retail or office use.